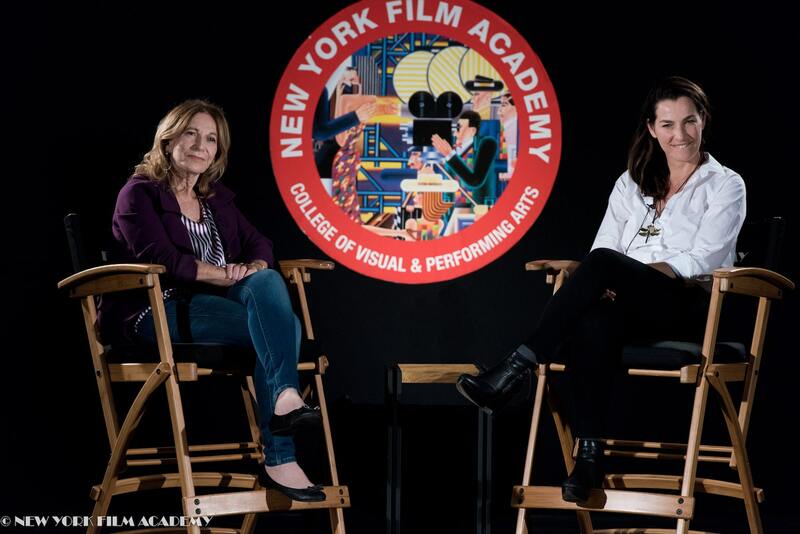 New York Film Academy (NYFA) Acting for Film alum A.J. 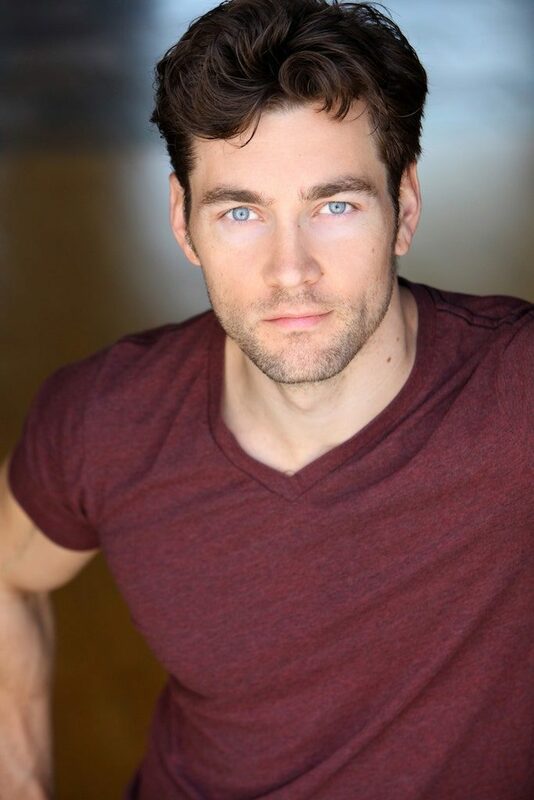 Rivera is following up several high-profile guest roles on television with a starring role in Netflix’s highly-anticipated new sci-fi drama, Another Life. 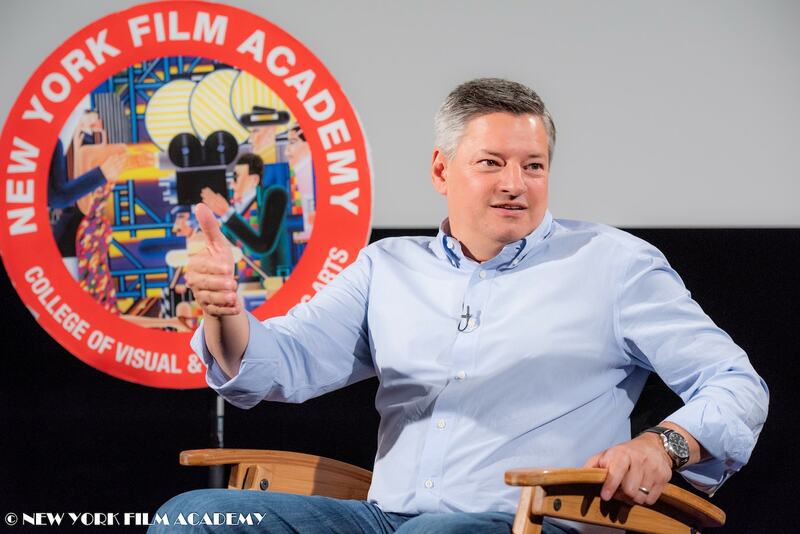 The show is part of a continued campaign by Netflix COO Ted Sarandos — who spoke earlier this year with NYFA — to produce original content and dominate the longform storytelling market. It tells the story of a team of astronauts and scientists on a mission to search for intelligent life. It was created by Aaron Martin (DeGrassi: The Next Generation). A.J. Rivera plays Bernie Martinez, a microbiologist on the spaceship who also serves as part-time chef. He is part of the show’s comic relief, where his character uses jokes as a form of currency. 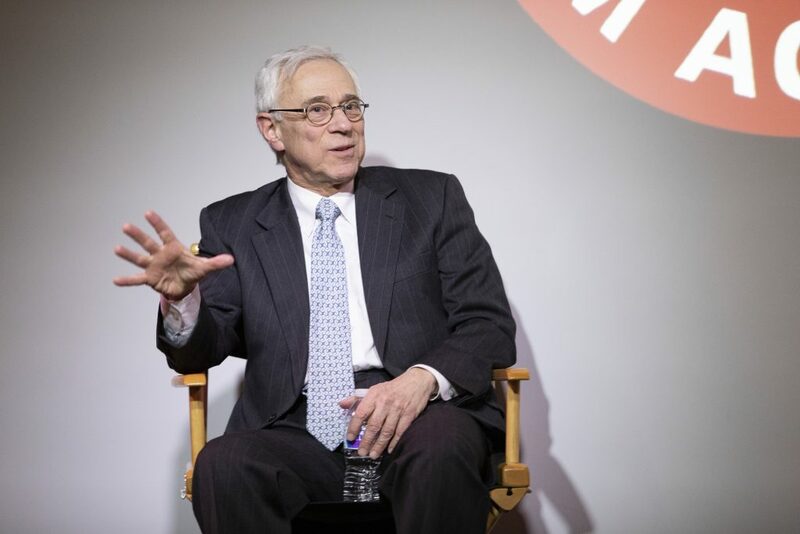 Rivera is no stranger to comedy — his previous regular role on a TV series was with the John Stamos vehicle Grandfathered, as Victor. Rivera has also appeared on numerous other television shows, including Goliath, Jane the Virgin, Lethal Weapon, Shameless, 2 Broke Girls, Baskets, and This is Us. 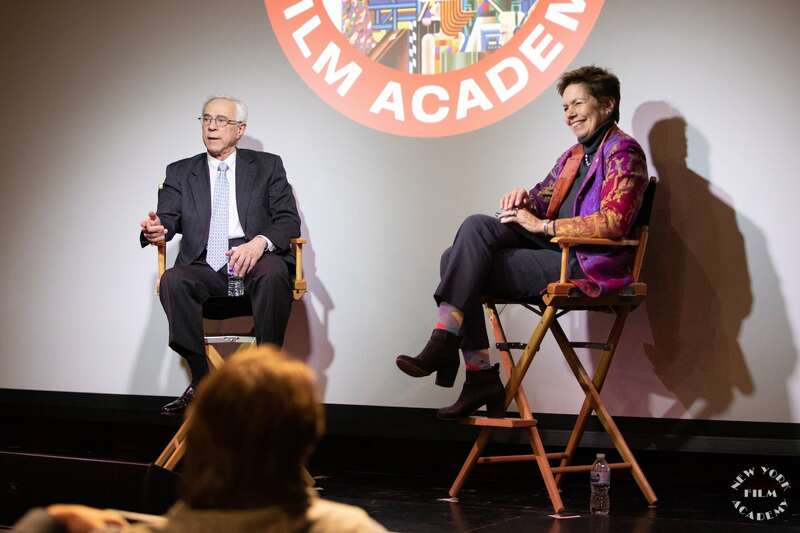 He attended New York Film Academy’s MFA Acting for Film program in September 2011, at NYFA’s Los Angeles campus. 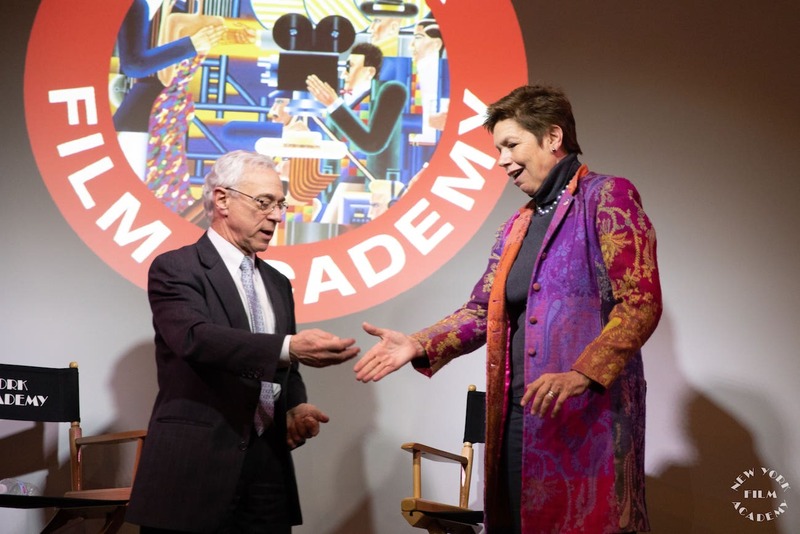 There, he was able to train with talented faculty members currently working in the industry, and collaborate with film school students on the backlot of Universal Studios. 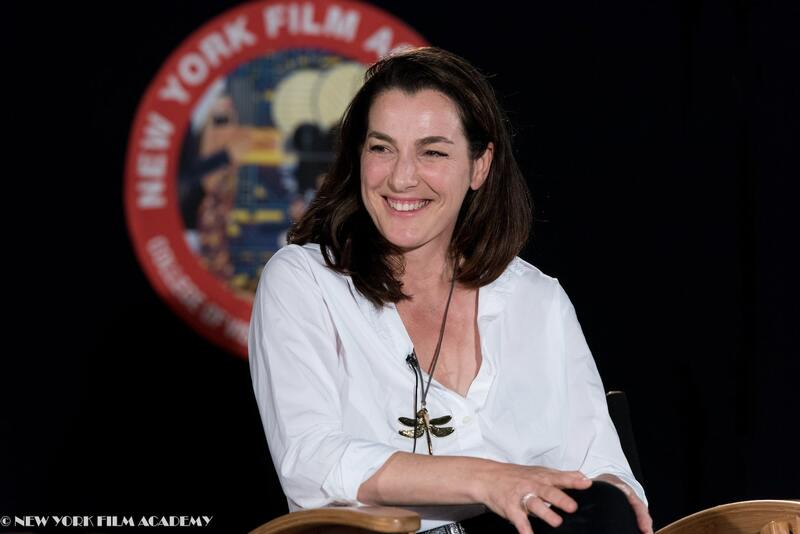 The New York Film Academy congratulates A.J. 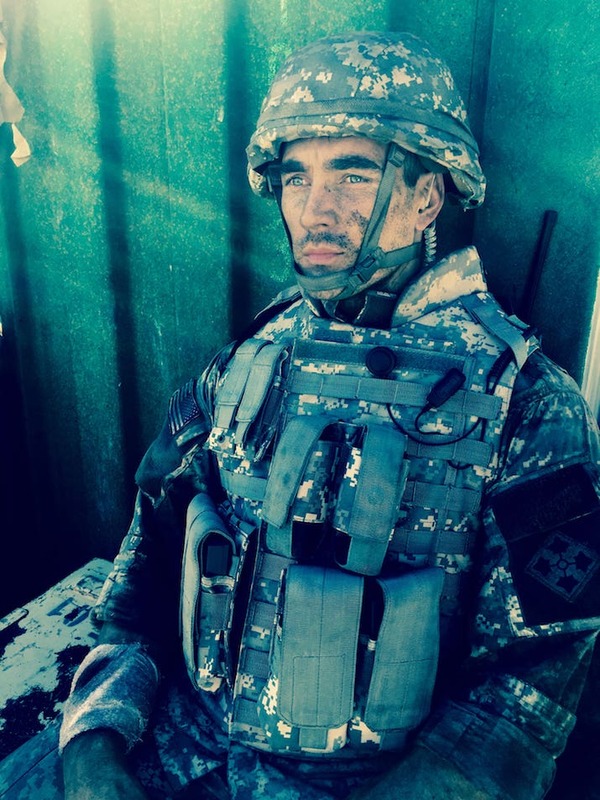 Rivera on his latest success, and looks forward to seeing him on Netflix’s Another Life in 2019! We seem to be beating industry’s 50-50 in 2020 goal, and docsters are killin’ it across the board. 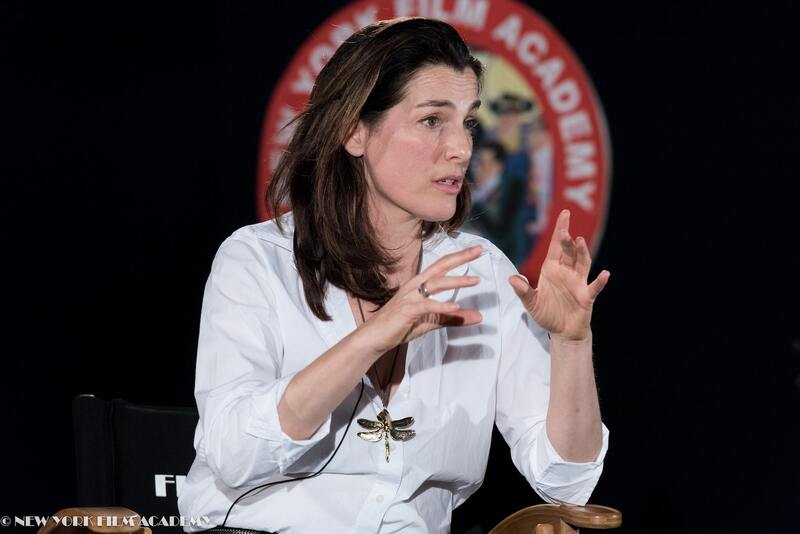 An Academy Award nomination landed Documentary Filmmaking Instructor Kristen Nutile in Oscar’s limelight as Editor of the Netflix original doc, Heroin(e). 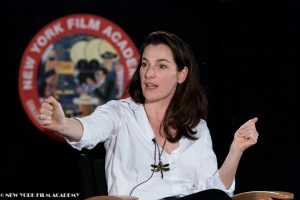 Sundance gave Documentary Cinematography Instructor Claudia Raschke some serious love, lauding her work as director of photography of the acclaimed, RBG, featuring her on the celebrated “Women Who Shoot” panel. 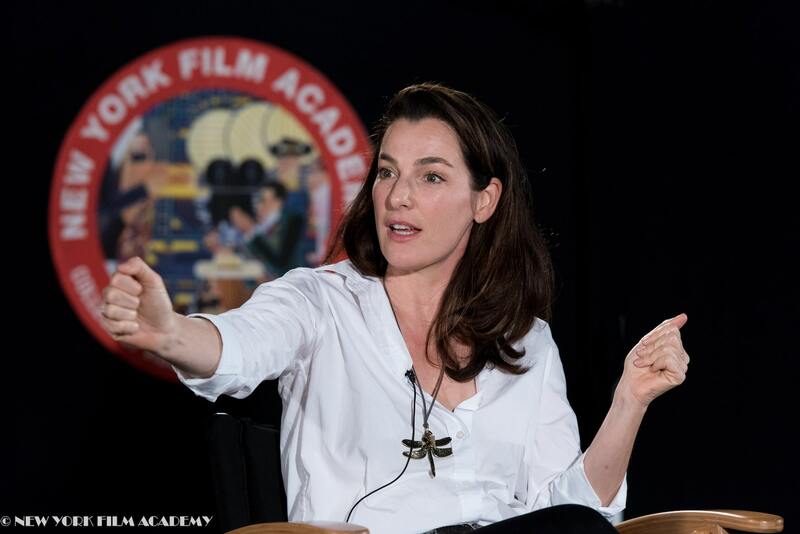 You’ll find Claudia-centric articles include American Cinematographer, Filmmaker, Indiewire, etc. With a two-minute micro-doc, alum Gary Bencheghib (’14) moved the President of Indonesia to launch a massive cleanup of the most polluted river in the world. The initiative will employ 7,000 people for seven years, stopping millions of tons of plastics from reaching the ocean each year, and radically improving the lives of 20 million people along the river. 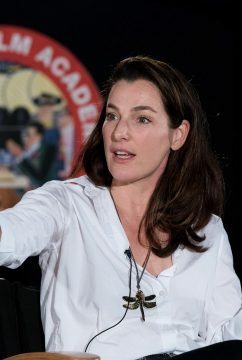 A Sniper’s War, the first feature doc from director Olga Schechter (‘14) premiered to rave reviews at two top festivals, Santa Barbara International Film Festival and Big Sky Documentary Film Festival. 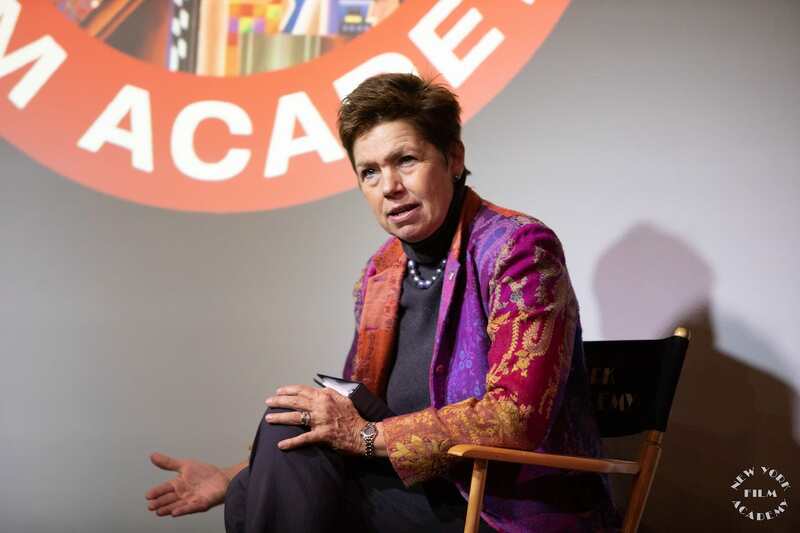 Documentary Producing Instructor Dorottya Mathe also premiered her feature, The Independents, at SBFF. 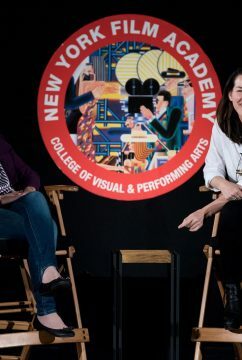 The Hollywood Reporter likes it too, especially, “the way in which it subverts all the clichés of the star-is-born story,” and pronounces it, “an extremely engaging film.” Graduate Erica Wong (’14) assisted Dorottya on the production, and fellow NYFA Instructor Piero Basso served as DP. Documentary Instructor Jessica Wolfson’s feature, Hot Grease followed its Discovery premiere with VOD roll out on Discovery Go. Wynona Barbera (’16) took a walk on the fiction side and produced El Cat which became an Official Selection of the hip, HBO Women in Comedy Festival. 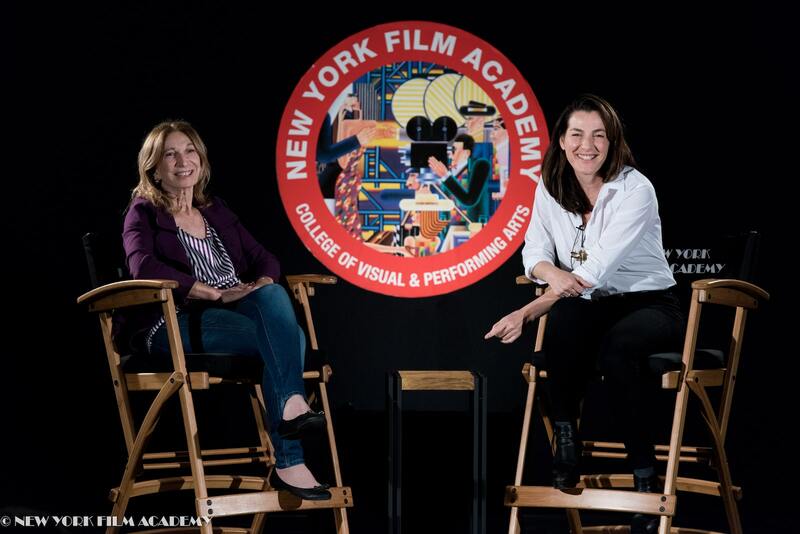 Furlough, the second 2018 fiction film from NYFA Documentary Instructor Dorottya Mathe (Production Supervisor) opened in theaters. The female-driven comedy starred Academy Award winners Melissa Leo, Whoopi Goldberg and Anna Paquin. 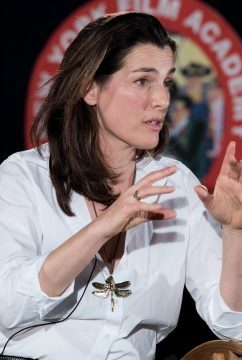 Francesca Pagani produced The Italian Mafia’s Young Foot Soldiers and associate produced Inside The Two-Decade Fight to Bring Down a Confederate Monument, both for VICE. Weighing in for the 6-Weekers, Kendall Ciesemier (6-Week ’17), now a Mic staff producer, has created a series of pivotal social media micro-docs around the Parkland students’ anti-gun violence campaign, including Should This Responsible Gun Owner Surrender his AR-15? and Parkland Teen vs. NRA Member. Director/Producer Tarryn Crossman (‘12) won another SAFTA Award, this time for the hard-hitting MTV Shuga episode In Real Life. Mentions include: Marie Claire, Cosmopolitan and Screen Africa. Mariko Ide (’16) edited her first piece for Google. Kristen Nutile edited Weed The People (directed by Ricki Lake and Abby Epstein), which premiered at SXSW — where Indiewire and Interview magazine both pronounced it a “must-see” film. And even People magazine gave it a write-up. The Stolen River, directed by Krisztina Danka (6-Week ’17), won Best Environmental Film at the Calcutta International Film Festival. That was after taking Best in Show at Cinema Verde International Environmental Film Festival, as well as awards at Independent Shorts Awards, Impact DOCS Award, LiFFT Filmotsav and others. 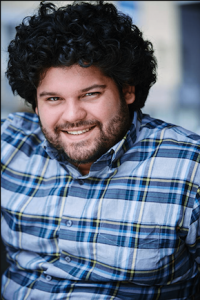 Andrea “Fuma” Fumagalli (’08) premiered his first feature documentary, Amigos Del Tren, at San Diego Latino Film Festival. The Second quarter of 2018 is off to a great start as well. More on that shortly. 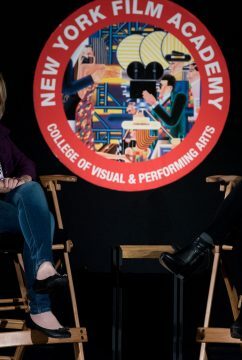 Two documentaries nominated for Peabody Awards this year have NYFA Documentary School bloodlines: Heroin(e), edited by prof, Kristen Nutile and Newtown, Associate Produced/Associate Post Produced by Laura Snow (’13). 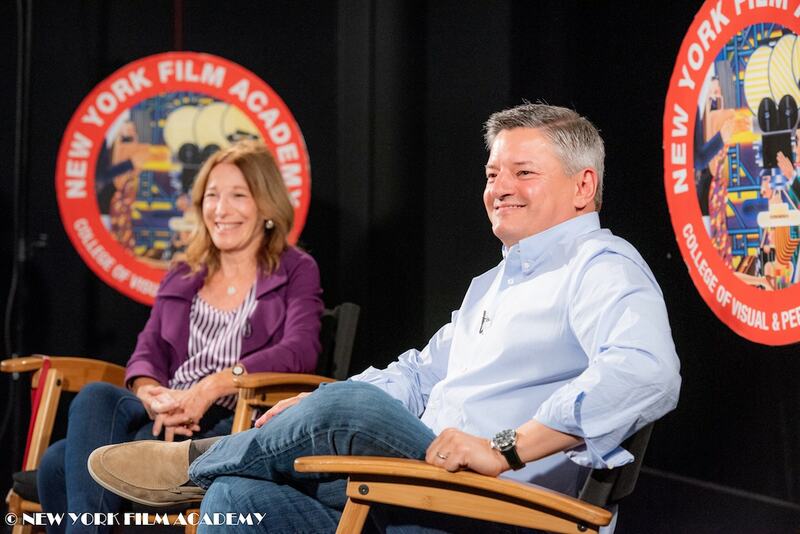 New York Film Academy (NYFA) Acting for Film Instructor Matt Toronto has just signed a two-year deal with Netflix to stream his film Face 2 Face. Together with his brother Aaron, Toronto wrote Face 2 Face about growing up in the age of social media. 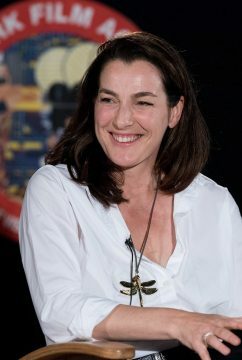 The film screened at the Manhattan Film Festival and had its premiere at the Edmonton International Film Festival, where it won the jury award for innovation. The movie follows two teenagers, Teel and Madison, who rekindle a childhood friendship online. Soon, they begin sharing their lives over the internet as a means of coping with the typical problems of adolescent life even though they are at opposite ends of the popularity spectrum. Madison in an A-list party girl, and she takes pity on Teel, the social outcast, vowing to help him win friends on social media. As their relationship deepens, Madison falls for Teel. She forces him to confess the hidden cause of the bullying he faces. His admission sets off a sequence of events that ultimately motivates Madison to expose her own secret. This digital coming-of-age story examines some of the most pressing and difficult social issues facing teenagers today. The story was inspired by a vacation Toronto took with his family years ago. While directing a play at the University of Utah, Toronto would FaceTime his wife and kids every night before bed. “At one point, the thought struck me,” Toronto said, “If we were talking about something interesting, this could be a movie.” That was when he decided to write a movie that takes place completely over video chat. Toronto is working on several new projects. 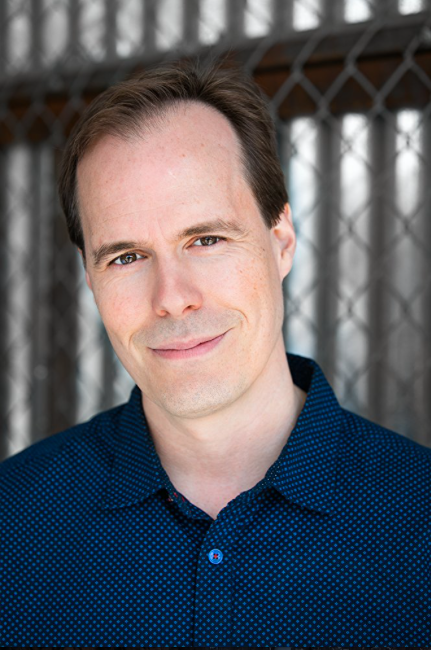 He’s keeping it a family affair, working with his wife to develop three television pilots and a feature, and working on two features with his brother, Aaron Toronto. Though it’s thrilling to see his film as he scrolls through Netflix, Toronto says that hasn’t been the most rewarding part. The New York Film Academy would like to congratulate Toronto on all of his hard work. 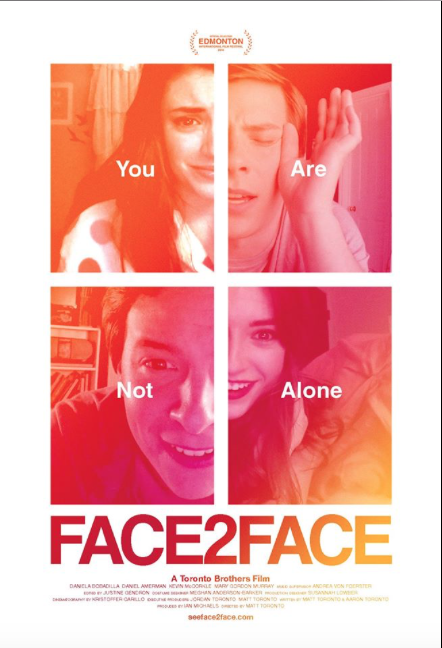 Face 2 Face is now available on Netflix in the U.S.